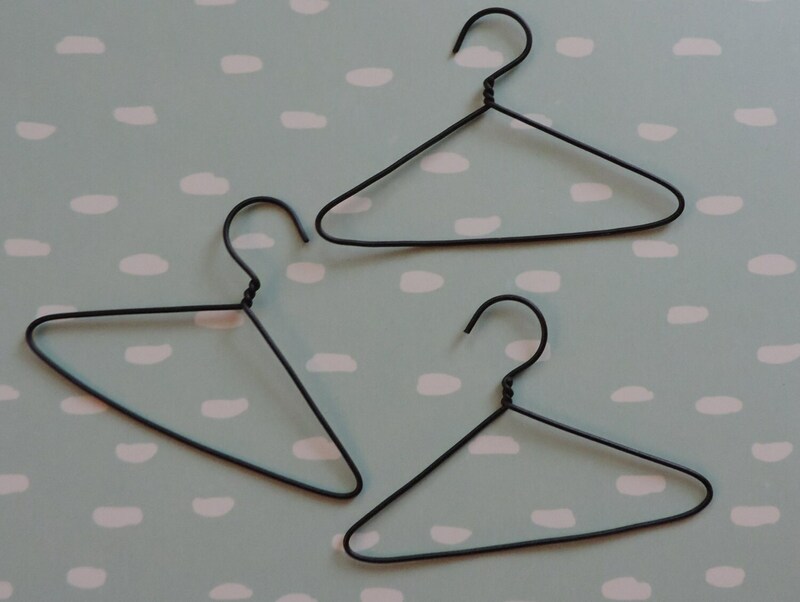 Miniature wire clothes hanger. 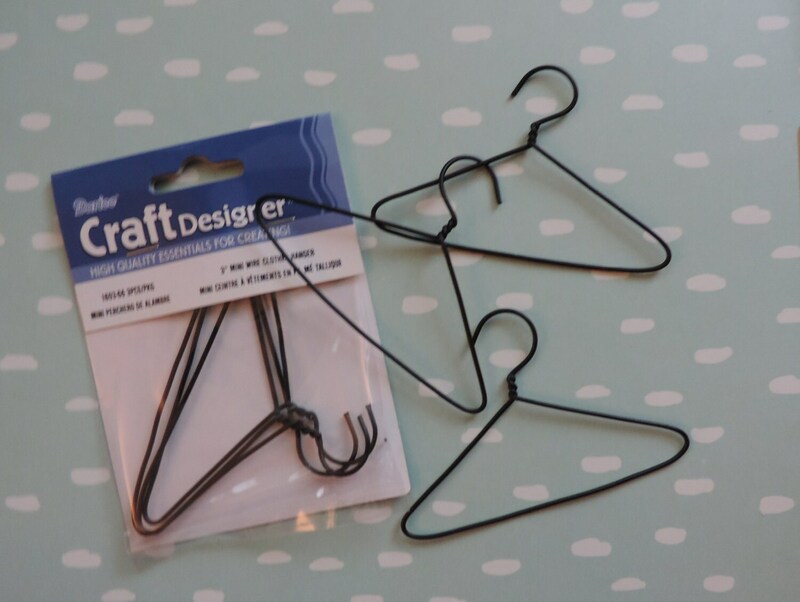 3 pieces hangers per package. 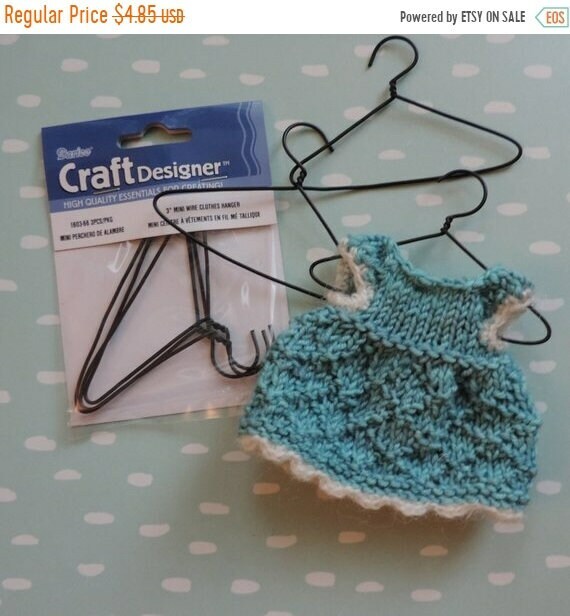 Perfect to use for doll clothing and outfits, to decorate doll house bedrooms, and more! 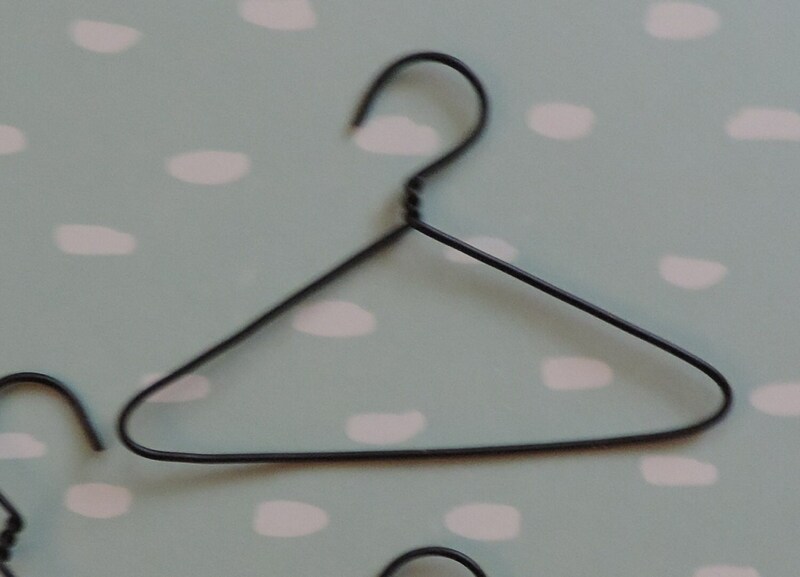 Listing includes 1 package of 3 size 3"